Based in Portland, Oregon, they have traveled extensively throughout the U.S. and Canada, the Far East, the South Pacific, and the Caribbean. Equally at home in a variety of venues, The Last Rodeo Band draws enthusiastic response wherever they appear, bringing a professional, down to earth attitude to each performance. They clearly enjoy what they are doing and they do it very well. 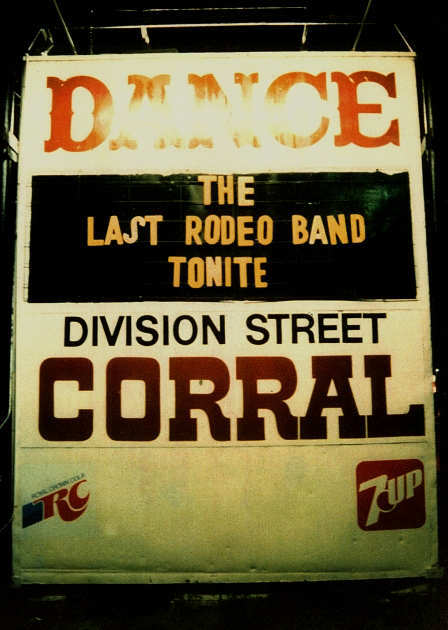 The Last Rodeo Band is NW based. Formed in 1979 and has traveled all over the US, some in Canada and the Far East and South Pacific. They opened for a ton of country stars and did all the usual spots... clubs, casinos, fairs, festivals and corporate events.